Queen may follow Duke into retirement. SHE was born into a life of extreme wealth and privilege, but a Dubai princess' longing for freedom has left her in dire straits. 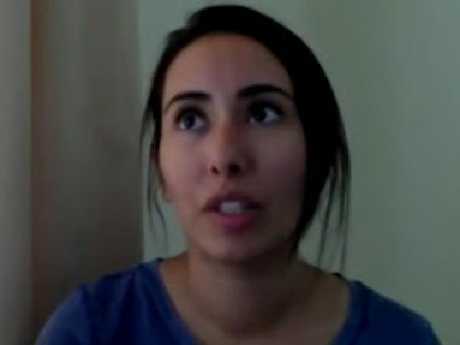 Four-and-a-half months ago, Princess Latifa Al Maktoum fled the affluent Middle East nation and the clutches of her controlling father - Dubai's ruler Sheikh Mohammed bin Rashid Al Maktoum. But despite meticulous planning and the help of a former French spy, the risky mission failed spectacularly, and she has not been seen since. It's claimed commandos stormed the yacht the troubled princess fled on, and planned to drag her back to Dubai, where she could face prison or torture. In a candid video shown on 60 Minutes that was recorded just before her escape, the 32-year-old princess attacks the progressive image of Dubai, as well as her father's character. "All my father cares about is his reputation," Princess Latifa said. "And if you are watching this video, it's is not such a good thing. Either I'm dead, or I'm in a very, very, very bad situation." The princess claims she once spent time in jail, a torturous experience that lasted from June 2002 to October 2005 after a previous attempt to flee Dubai. "It was constant torture, constant torture," she says in the video. "Even when they weren't physically beating me up, they would torture me. "I was in solitary confinement by myself, totally, and there's no windows, there's no light." Tiina Jauhianien, the princess' best friend, spoke to 60 Minutes and said the Princess Latifa was under her powerful father's thumb. "She basically had no freedom. She had curfews," Ms Jauhianien told 60 Minutes. "Her life was just very restricted, and it felt like she always had to look over her shoulder." Ms Jauhianien joined the princess in her daring escape, along with the yacht's skipper. former French spy Herve Jaubert. And her final moments with Princess Latifa were terrifying when the watercraft was intercepted somewhere between India and Dubai. "They (the commandos) were telling me, 'close your eyes, or we'll shoot you right here. Take your last breath now'," Ms Jauhianien said. "She was kicking and screaming, and she was fighting for her life." The princess commissioned Mr Jaubert for the job after he sensationally executed his own escape from the city following failed business dealing that resulted in a cancelled passport. He took off in a boat after posing as a woman, wearing a garment that concealed his identity. "I was invisible. It doesn't matter if you're pretty, or ugly, or fat," Mr Jaubert said. "Once you wear the abaya, you become invisible - I know, I experienced it." He claims the Indian Coast Guard raided the getaway yacht despite the fact they were still in international waters. 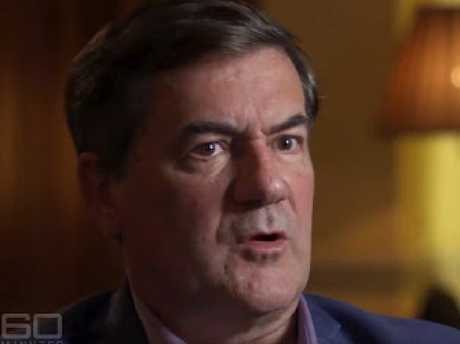 It was a harrowing ordeal, Mr Jaubert told 60 Minutes. "When they attacked us, it was brutal. I mean, brutal," he said. "They hit me. Blood was pouring out of my head." But it wasn't just those on the boat clued in on Princess Latifa's escape. 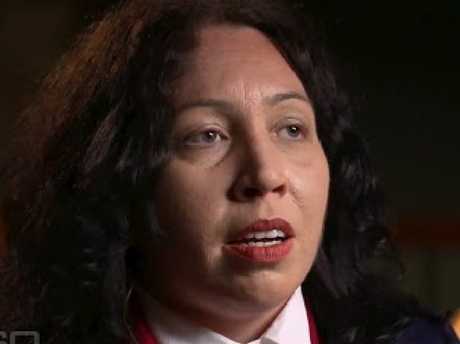 Australian Radha Stirling, who runs human rights group Detained in Dubai, said the princess was in contact with her in the lead up, and throughout her escape. Ms Stirling said she was alarmed to receive a phone call from Latifa on the yacht before she disappeared. know, there's people outside… help me, help me'," Ms Stirling said. Mr Jaubert and Ms Jauhianien were thrown in a Dubai jail after disastrous operation, and Ms Stirling said if Princess Latifa's video hadn't been released to the media, it could have been the end of them. perhaps they would have been killed, or certainly they would still be in the secret prison." 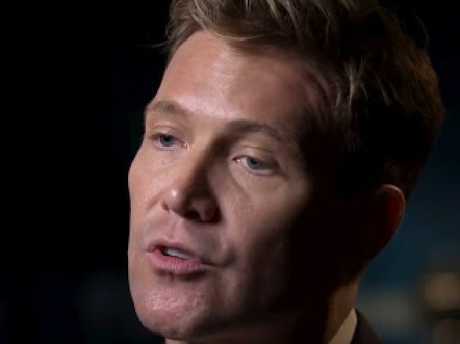 British human rights lawyer David Haigh, who has experienced torture in Dubai, is looking after the case. Mr Haigh said he was electrocuted and beaten severely by authorities in the well-heeled city after he was arrested over a financial dispute, but was later acquitted. He has taken Princess Latifa's case to the United Nations, and said the mission was not fabricated. "You know, the evidence is all there. You know, it's not just us, now," Mr Haigh said. "The United Nations accepted this. Human Rights Watch is behind this. It's not just us. "At the beginning, it was just us, and we were battling everybody thinking, 'Well, this is so fantastic, it sounds like a movie, it can't be true'. But then people start to realise it was true." The United Arab Emirates Government declined an interview request by 60 Minutes, who have not formally confirmed or denied the details of the story. But unofficial reports from government sources in Dubai suggest Latifa is safely back with her family.